Short Information:- PAN Stands For Permanent Account Number, that is Unique For All. No, Two One has the Same Pan Number if it happens then immediately Complain about this. But, it doesn’t happen. Today, Not all have Pan Card Number. 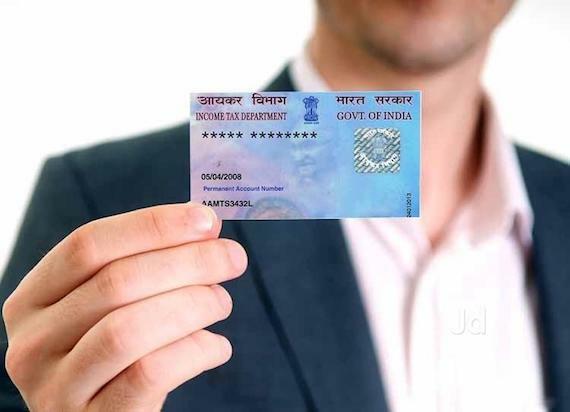 Only, Few People have Pan Card and if You Applied for New Pan Card and Still didn’t Receive then Today We Talk About How Can You Check Your Pan Card Status? Weather Your applied Pan Card has Some Wrong Information Or Some Documents are Missing If Not then Why You haven’t Received your Pan Card? You can Know all Details About Your applied Pan Card by the Options Check Pan Card Status. We Provide Your Full Step By Step Process How You Able To Check Your Pan Card Status Online Within Minutes? and If You Pan Card is Successfully Processed then You are Able to Know Your Pan Number Online. And, After Some Days Your Pan Card Will Reach to Your Entered Address While You Are Applying. 1. 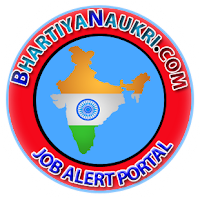 First Of All Visit Official Website Of Pan, TIN-NSDL or UTI. 2. Then, In the Menu Bar You Will See Pan Section On Official Website of Pan, Just Click On It. They Show Option To Check Pan Card Status Or You Can Directly visit Check Pan Status Page Link Given In the Important Link Section. 3. Here You Will See Application Type Option In Which You Need To Select PAN – New/Change Request Option. 4. Now, It Will ask to Enter 15 digits Acknowledgement Number. Just Put Your acknowledgment Number You Received When You Applied for Your Pan Card. 5. Then, You Need to Verify Security. They Show Some Codes Just Enter the Same Code they Show and Click on Submit. It Will Redirect You to the Page Where Your all Pan Details are Available. How To Track Pan Card Status Through SMS? SMS Modes are Also To easy. You Need To just Send SMS To NSDLPAN With Your 15 Digit Acknowledgment Number to 57575 and they Will Show Your Current Pan Card Status. How To Track Pan Card Status Through Mobile Phone? Applicants can Track their Pan Card Status through Tin Call Cente, dial 020-27218080 from Your Phone and they Will update You With Your Pan Card Status. After Calling to Tin Call Center they Will ask You To Enter 15 Digit Acknowledgment number. After Giving they Will Tell Your Current Pan Card Application Status. How Much Time a Pan Card Valid? 1. If You Need any Type of Correction on Your PAN Card. 2. Kindly Visit the Link Given Correction Of PAN Card and Select Applicant Type as Individual. 3. Click On Submit and Fill the Form You Will See after Clicking On Submit. 1. How To Track PAN Card?? Ans:- PAN Card is One of the Required Documents For any Kind Of Official Business Such as For Purchasing Bulk Products and Also PAN is Only Indian Citizen. So, You Need to Take PAN In Your Pocket. For Tracking PAN Card You Need To Follow the Steps Given Just Above in the Track PAN Card Status Section. 2. 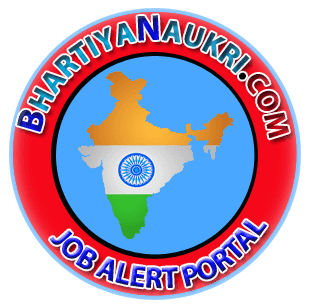 How To Check UTI Pan Card Status? 1. Go to Official Website Of UTIITSL Pan Portal and Visit UTI Pan, Card Page. 2. On that Page Select Track Pan Card Status. 3. To Skip 1 and 2 option Just Visit the Link UTI Pan Card Status Link Given in the Important Link Section. 4. Then, it Will ask To Enter Application Coupon Number Just Enter Your Application Number and Also Enter Your DOB. 5. Now, Verify the Captcha Code. 6. Click On Submit and it Will Redirect You to the Page Where It will Show Your Current pan Card Status. 3. How To Check NSDL Pan Card Status? 1. Click On Track NSDL PAN Card Status on the Important Link Section. 2. Then, You Will go to the Page Where You Can track Your Pan Card Status. 3. First Of All, You Need to fill Some Information to Track Pan Card Status. There is option Application Type in Which Select PAN – New/change request. 4. Then It will ask you to enter Your 15 digit acknowledgment Number just enter. 5. Now, verify Captcha Code and Click on Submit. 6. And, It Will redirect You to the page where they show your current pan card Status. 4. How To Link PAN With Aadhaar Card Online? 1. First Of all, You need to Visit the Link Aadhaar With Pan. 2. You will see a Form To Link Aadhaar With Pan. 3. Now Enter Your PAN Card Number. 4. Then Your Aadhaar Card Number. 5. If In Your Aadhaar Card There is Only Year then Tick On " I have Only Year Of Birth In Aadhaar Card ". 6. Once you Tick On it. 7. Now You Need To Verify Captcha. 8. Just Type the Code as Shown in the Image. 9. And, Then Click On Link Aadhaar. 10. Now Your Request To Link PAN With Aadhaar Was Successfully Sent.